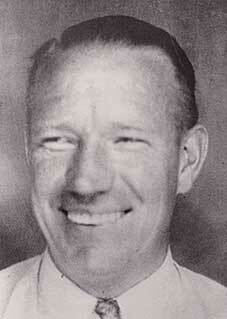 With a zeal to work hard and please his customers, Roy Mortensen, in 1914, traveled door-to-door cleaning rugs. Trekking across the plains, he settled in Salt Lake City, and resumed his career. As his business grew, Roy Mortensen rode a bicycle to the Bay Area at the turn of the century, and opened his carpet cleaning company, Mortensen and Son, in Oakland, CA. 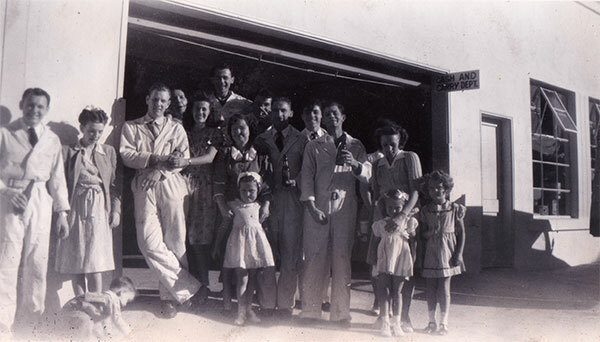 He never envisioned just how successful his family business would become. From rug and carpet cleaning 100 years ago, Mortensen and Son has grown to truly offer their customers the services that are in high demand, or intended for today’s maintenance and provide unwavering customer service. Full wipe-down (homes), full cleaning / dusting, oven cleaning, and full kitchen cleaning services. 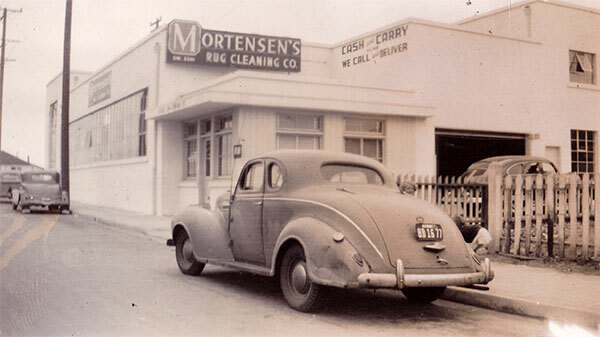 Today – celebrating 100 years of carpet cleaning and various services excellence, Doug Mortensen, Roy Mortensen’s great-grandson is the proprietor of Mortensen and Son. His philosophy mirrors that of his great-grandfather: customer service always, offer a guarantee that you are the right man for the job, and stand behind your word.